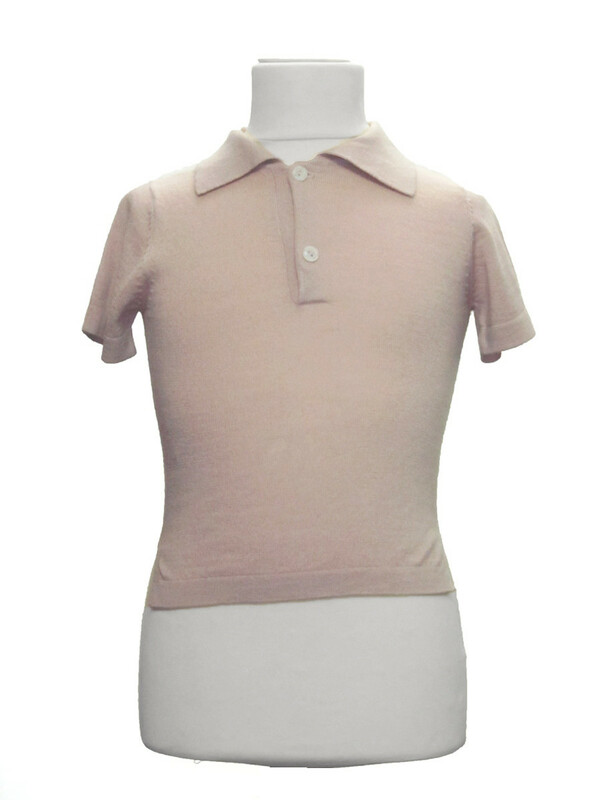 Nice polo neck shirt for boys and girls, cashmere & silk for maximum comfort. For your little one, this polo is closed with two buttons and finishes edge coasts down sweater and sleeves. It's perfect for summer or midseasons !